A former inmate of Southern Ohio Correctional Facility who gained some notoriety for his involvement in two separate incidents that occurred during his time there has been sentenced to an additional 86 years in prison according to Scioto County Prosecutor Shane Tieman. 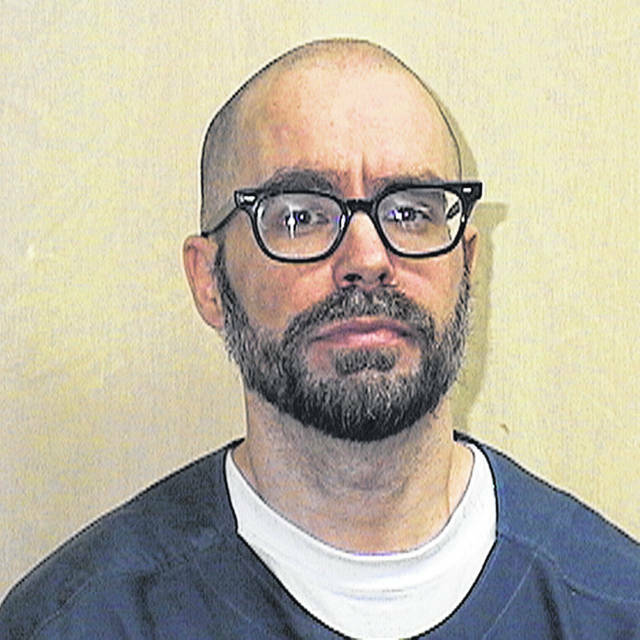 On Friday, Tieman announced that Greg Reinke, 39, formerly of Cuyahoga County, was sentenced to the additional 86 years on top of a life sentence he was already serving for an array of charges dating as far back as 2004. The first incident which occurred at SOCF involving Reinke took place on June 4, 2017. While four inmates were handcuffed to a table during recreational time, Reinke managed to slip his cuffs at a neighboring table and “shanked” the four inmates repeatedly. One inmate, Dontez Hollis, was able to break out of his cuffs and heroically came to the defense of the other inmates, preventing further harm according to Tieman. While no inmates died as a result of the attack, a video of the altercation went viral on social media in January and gained the attention of several activist groups, including Black Lives Matter of Greater Atlanta. The group claimed that Reinke’s attack on the four black inmates was racially motivated, and placed blame on white SOCF corrections officers for supposedly allowing the incident to take place. The group launched a fundraiser shortly after raising funds for the group to visit Lucasville and protest and raised nearly $6,000 for the cause. The second incident took place on February 20, 2018 in which Reinke and fellow inmate Casey Pigge attacked a corrections officer Matthew Matthias with shanks, leaving Matthias with 32 stab wounds and numerous internal and defensive injuries. According to Tieman, because the case is still pending regarding Pigge, the second assailant, details as to the attack have not been released to the public. Both of these incidents resulted in multi-count indictments against Reinke and a multi-count indictment against Pigge. For the inmate stabbing incident in 2017, Reinke was indicted on four counts of Attempted Murder and four counts of felonious assault. Added to the charges were specifications for being a repeat violent offender as Reinke had already been convicted of aggravated murder and other serious crimes out of Cuyahoga County. For the 2018 stabbing of a correctional officer, Reinke and Pigge were indicted for attempted aggravated murder, attempted murder, felonious assault, kidnapping and two counts of weapons while under detention. According to Tieman a pretrial conference was scheduled for March 29, and the Court was informed that Reinke wished to withdraw his former plea of not guilty and entered a plea of guilty to the charges in the indictments. As a result of his pleas, Judge Howard Harcha III sentenced the Defendant to 54 years for the June 2017 incident involving four victims and 32 years for the February 2018 incident involving the corrections officer. The sentences were run consecutive to each other for a total of eighty-six years. The case against Pigge is set for an appearance at a later time. The State of Ohio was represented by Tieman and Assistant Prosecutor Joseph Hale. Attorney Matt Loesch provided legal representation for Reinke. Tieman related that it was important that justice be provided for these victims. “What they went through was horrifying and changed their lives.” Tieman said it is his hope that these cases will shed light on issues that need to be addressed in Ohio’s penal system to better protect the personnel and inmates in institutions. According to ODRC records Reinke was moved to the Ohio State Penitentiary following the 2018 incident where he will serve the remainder of his sentence.